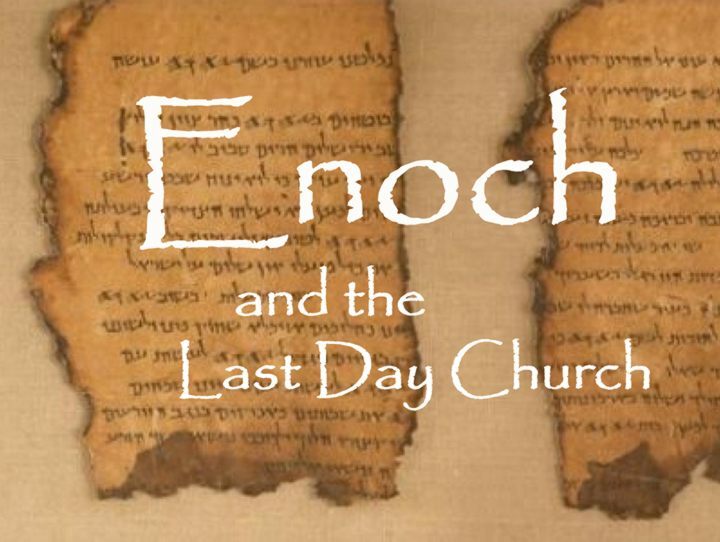 Enoch’s life was a prophesy of the Last Days Church. 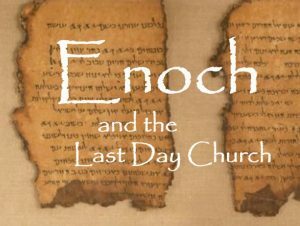 If we are to fulfill what God is calling us to in this last of days here on earth, we are going to look a lot like Enoch did. This archived series was a pivotal point in the formation of the Metropolitan Holy Ghost Society and much of our doctrine became influenced by the revelations contained herein. Enjoy. A three part series, by A.J.Hemstrought, on how to go from faith to faith, and glory to glory… to GLORY! Faith to Translate: A three part series, by A.J.Hemstrought, on how to go from faith to faith and glory to glory… to GLORY! Disc One – Knowing this First! What if you woke up in a world (much like a video game) and you had to learn how to survive and thrive! Like it or not, you are in such a “game world” where it’s you and the Holy Ghost in the earth and you get to obtain promises, overcome obstacles, accomplish tasks, and complete missions. Learning how to effectively play “the game” with the right rules, tools, and techniques will make all the difference in whether you win or loose. Learn the rules, acquire the tools, develop your faith, and WIN!